Estimated time to complete session: 60 min. 1. Describe an efficient approach to evaluation of patients with abnormal liver tests. 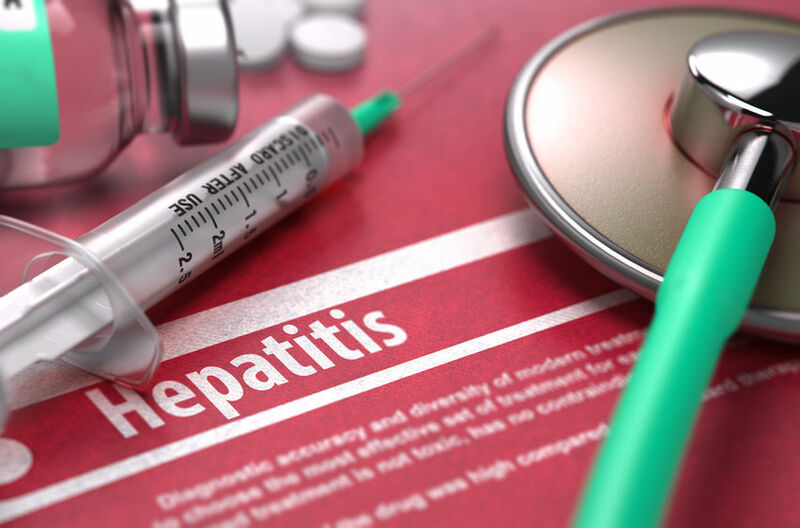 2 .Discuss the treatment of alcoholic and viral hepatitis. 3. Use the Model of End Stage Liver Disease (MELD) score and METAVIR scoring system to determine the severity of liver injury. 4. Discuss the diagnostic criteria of non-alcoholic fatty liver disease. 5. List common causes of chronic liver disease. 6. Differentiate the various complications of cirrhosis. This Enduring Material activity, 2017-19 BR Self-Study Webcast Series, has been reviewed and is acceptable for credit by the American Academy of Family Physicians. Term of approval begins 11/20/2017. Term of approval is for two years from this date. Physicians should claim only the credit commensurate with the extent of their participation in the activity. The American Academy of Family Physicians designates this Enduring Material activity for a maximum of 6.00 AMA PRA Category 1 credit(s)™. Physicians should only claim credit commensurate with the extent of their participation in the activity.